Every house , by design, has at least one window and one door which can be used as a point of exit. Eutychus sat by the window, slept off and of course fell off. He disrupted the meeting and had to be raised up from the dead. I’m sure if he were alive today to tell us the story, he’d probably tell us he never slept off during service after that incident. 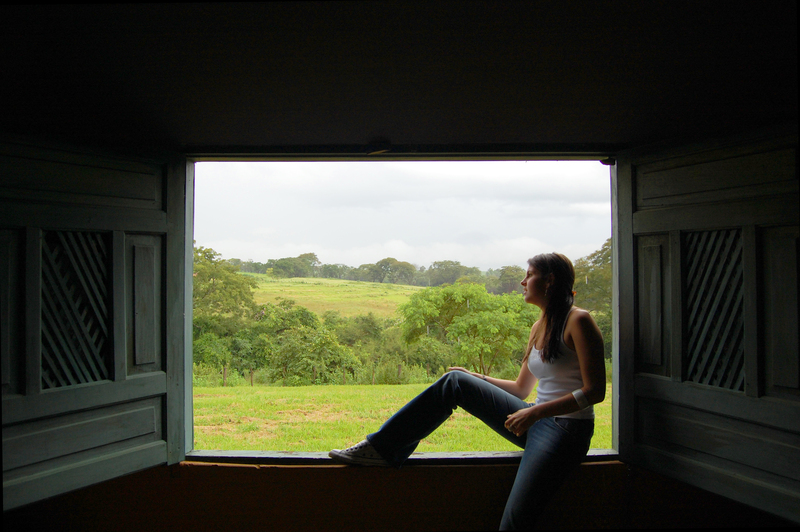 Sitting at the window can also mean staying at the surface, with little or no commitment. As you step into church this morning, don’t just sit by the window. Be a part of what God is doing , be a city set on a hill that cannot be hid. Be relevant, don’t just join the crowd. Let your light shine! !